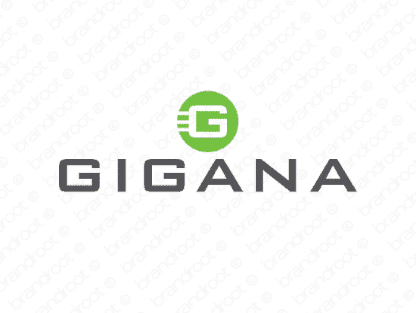 Brand gigana is for sale on Brandroot.com! A bold and confident name with a memorable sound that projects strength, scale and authority. Gigana is a great fit for industrious and powerful brands, well-suited for engineering or logistics and shipping companies. You will have full ownership and rights to Gigana.com. One of our professional Brandroot representatives will contact you and walk you through the entire transfer process.